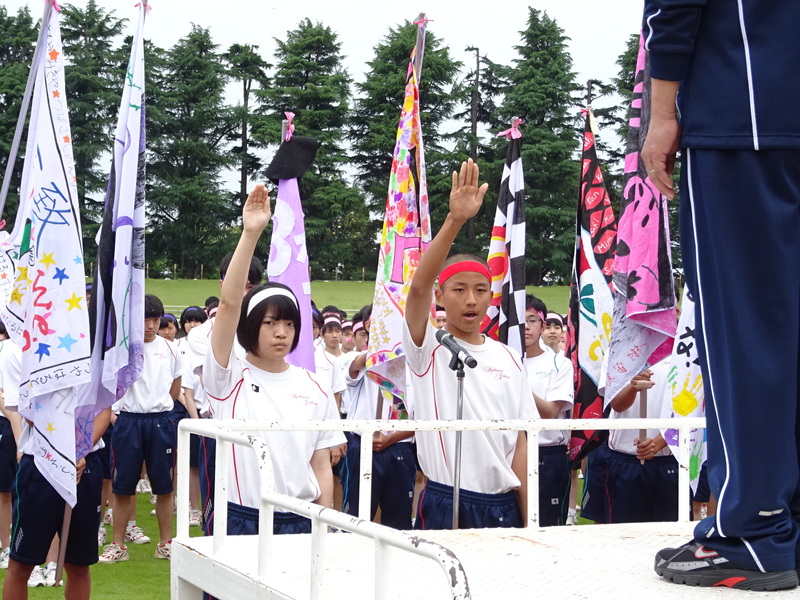 On May 31st, the Junior Senior High School Sports Festival was held. Every student participated with their full strength and truly demonstrated how hard they have been practicing. Even when it rained, the students were able to make it to the end of the festival safely and without incident.